Bridgewater Residences on the Lake is a New Condo development by New-Horizon located at Lakeshore and Pearl , Burlington. 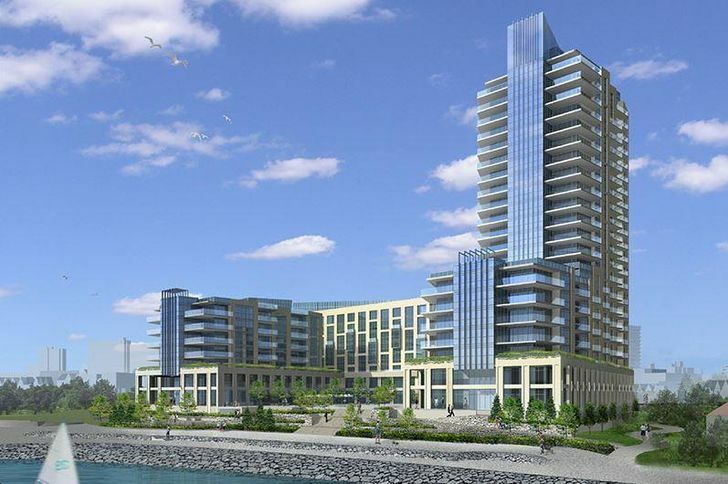 Coming to the beautiful Burlington waterfront at the foot of Elizabeth Street is a luxurious hotel and residential condominium development featuring rich finishes and stunning views. 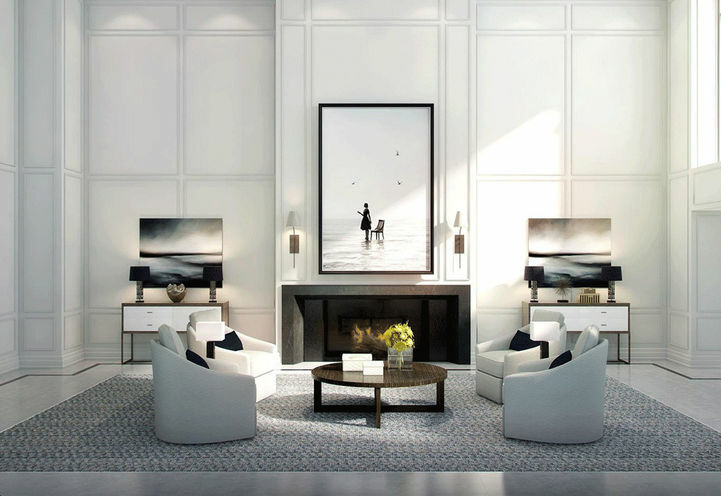 With interiors designed by Brian Gluckstein, Bridgewater Residences is only steps away from Lake Ontario, the Waterfront Trail and the shopping, dining and parks of downtown Burlington. 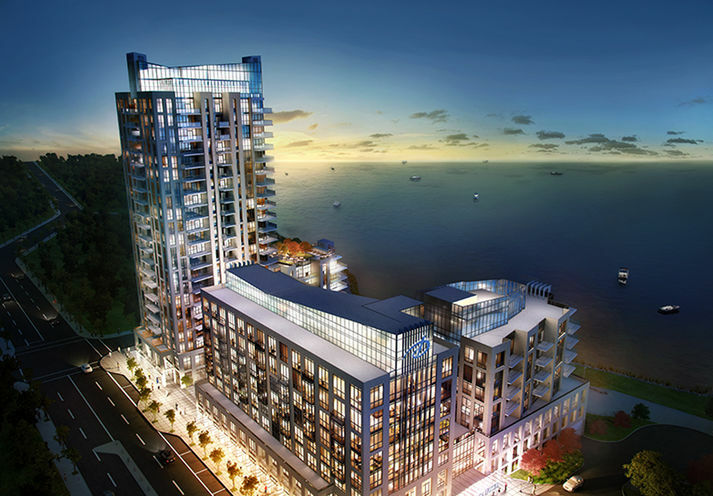 Bridgewater Residences is the hot project located at the lakefront Burlington. 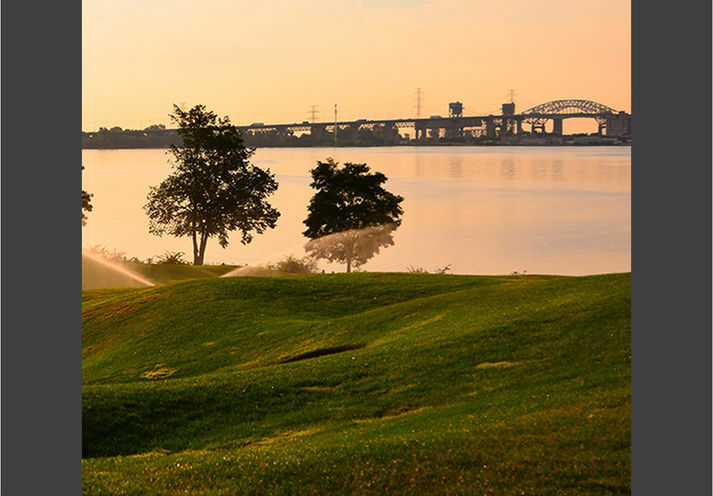 The luxurious Bridgewater Waterfront has embraced the lifestyle with world class views, features and finishes and amenities. 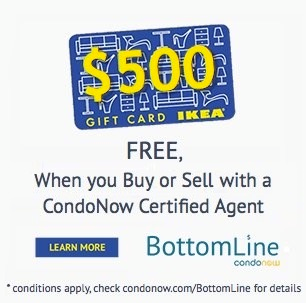 Condos in Burlington is in high demand. Bridgewater Residences is highly desired and will be on top 5 investors' watchlist in Burlington. 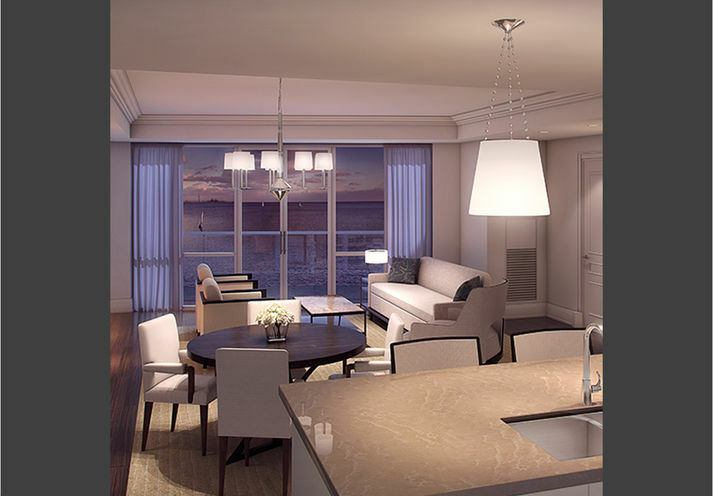 Bridgewater Waterfront Condos has the world class amenities with designer features and finishes. 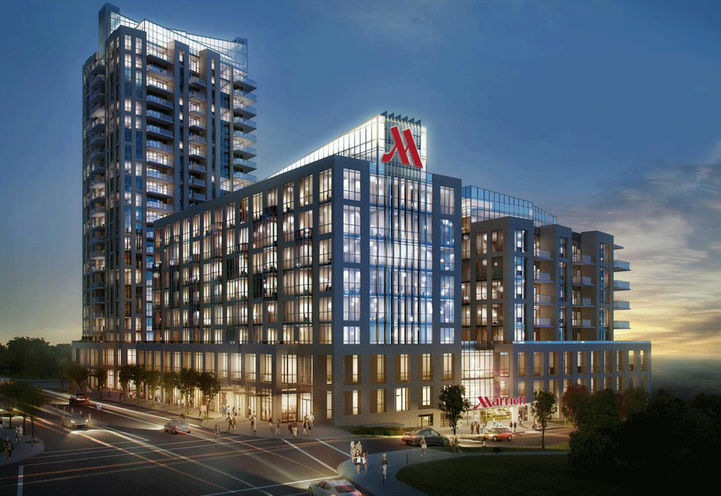 The rich city amenities with the amazing lake views completes the waterfront package. 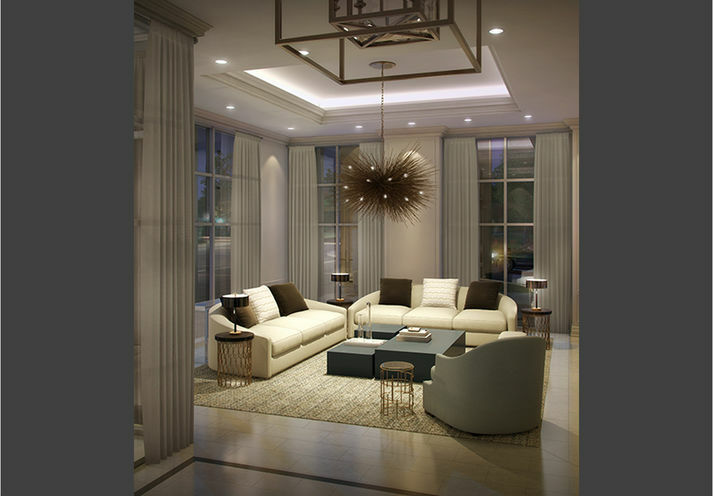 Brain Gluckstein, known as the world's top 35 designers, is in charge of this project to provide Bridgewater Condos the luxurious and modern design. 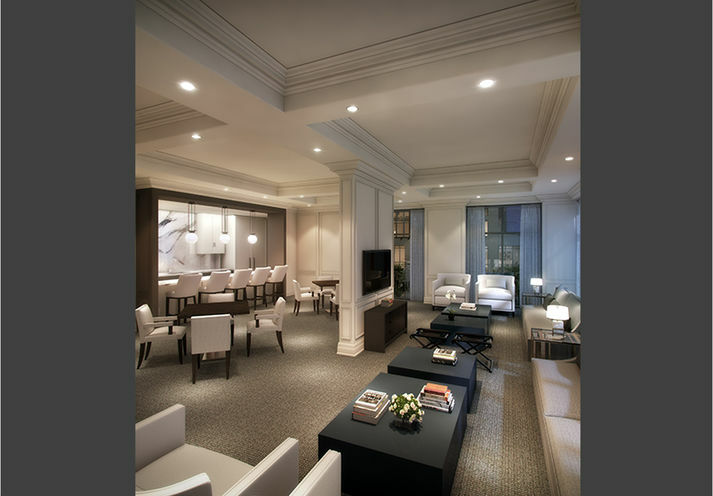 Brian has worked on several projects such as 100 Yorkville, Four Seasons, and more. New Horizon is the development company that promises quality with 20 years of experience. The passion and hard work spent behind the projects shows and Bridgewater Residences will be no exception. Steps away from Lake Ontario. Easy access to all amenities parks and more. Combination of both worlds ,city life and the lake . The home address to be proud of ! Awesome location. Wide range of unit sizes. It's been a long time since I've seen a 3000+ Square foot unit! Wow! Selling like hotcakes for good reason! 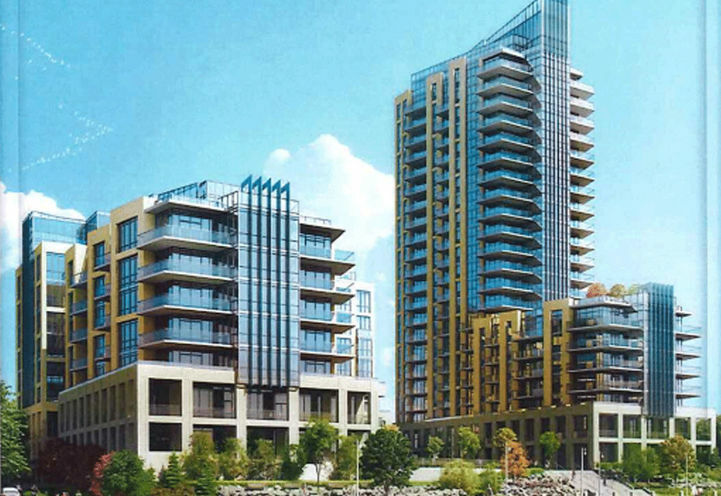 This 22-storey structure has been designated Burlington’s ‘landmark’ building for downtown, according to the city’s Official Plan. 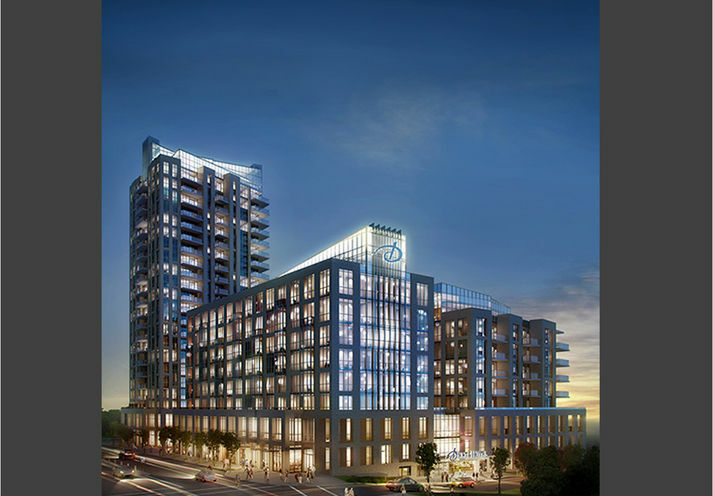 Bridgewater Residences on the Lake is a new Burlington Condo in the Brant neighbourhood by New Horizon Development GroupP0RPO.